Can I Withdraw from the Joint Account While Divorcing? - Crooks, Low & Connell, S.C.
Can I Withdraw from the Joint Account While Divorcing? Most married couples have joint bank accounts. They’re a convenient way to budget, plan for the future, and share expenses while you’re married. But when things go wrong and divorce proceedings are underway, those joint accounts can suddenly become the source of headaches and frustration. Many divorcing couples are unsure about how to manage a joint account during the divorce proceedings. Do you have to maintain the account? Are you allowed to withdraw money from it during the divorce, or do you have to wait until it’s final? Here’s what you should know if you’re going through a divorce and have a joint account. Normally, a joint bank account is owned by all of the account holders, but either account holder may choose to withdraw all the money at any time. That’s because both account holders control the account, and one spouse doesn’t need the permission of the other spouse to withdraw the money. In many states like Wisconsin, you are entitled to half of the funds in the joint account. Sometimes, this might mean placing a restriction on any joint accounts of a married couple so that once a divorce is filed, each account holder will only be allowed to withdraw half the money. Because it is a joint account, however, there’s a chance that you or your spouse will be able to drain the joint account even if divorce proceedings have been filed. It’s common, for the spouse who files divorce to drain the joint bank account before the other spouse catches on. However, although you could do this, it often looks bad in court. Judges tend not to look favorably upon spouses who drain the joint bank account during a divorce. You could be setting yourself up for a court order to repay the other half of the money with interest. If auto-payments were meant to be taken from the account to pay bills, mortgage payments, or other debts, you could be setting yourself up for a small fortune in late fees and overdraft charges. Unless you really need the money, the best course of action is to take out half the money from the joint account, and notify your spouse immediately so they can take steps to make sure to have enough money to pay bills or other debts that might be automatically drafted from the account. Divorces are difficult enough without adding the stress of determining whether or not you can withdraw funds from your own account. In any event, it’s best to consult an experienced divorce lawyer. 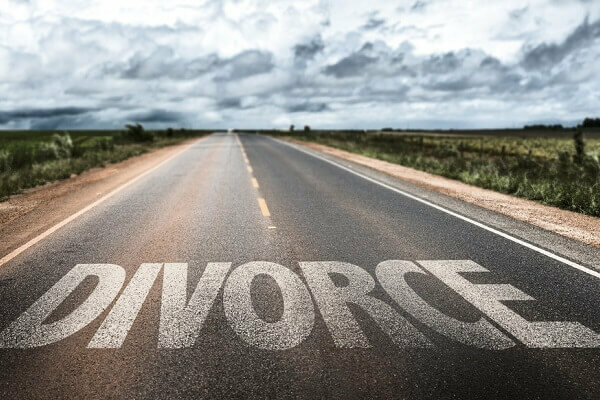 The attorneys at Crooks, Low & Connell, S.C. can help you navigate the divorce process. If you are going through a divorce or considering one and have questions regarding assets and joint accounts, let us help. To schedule a consultation with one of our attorneys, call our offices in Wausau, WI at (715) 842-2291 or complete our online contact form today.